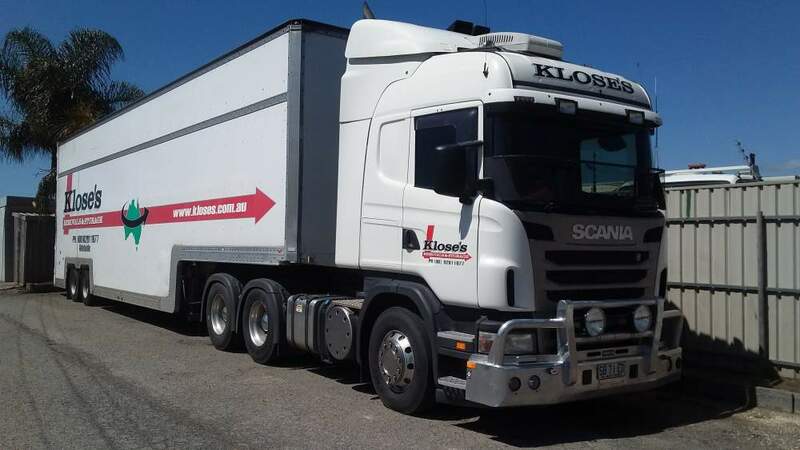 Graham Klose first started doing furniture removals in the early 1970's when he brought his first truck and worked as a subcontractor with AA Taxi Trucks for approximately 5 years. 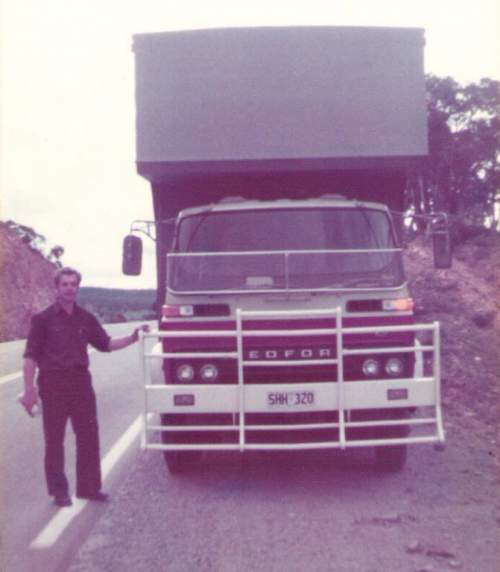 Here he is en route during a furniture removals journey looking very proud indeed! 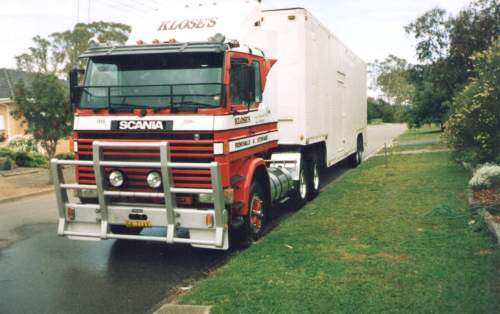 He then left AA Taxi Trucks and took a gamble with his wife Colleen to run his own business from the family home. 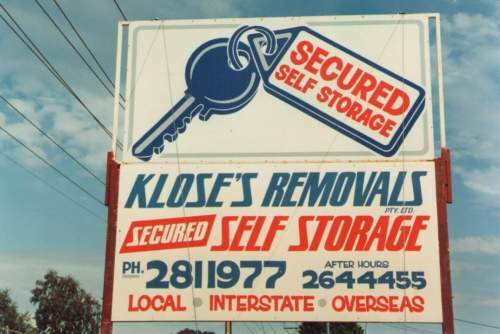 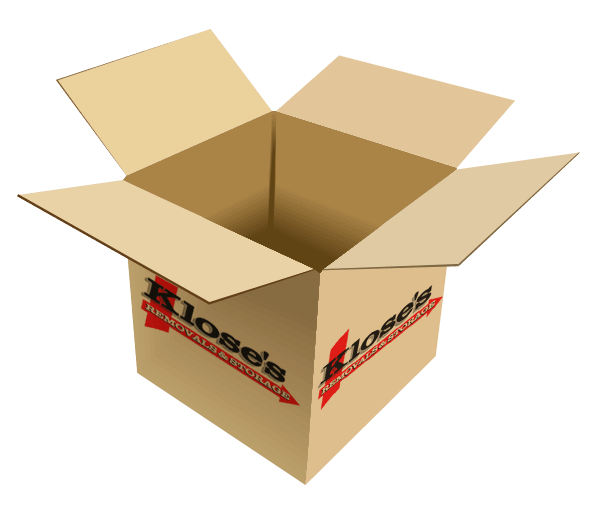 They did this successfully for a further 4 to 5 years before forming a Company in 1982, known today as Klose's Removals Pty Ltd. 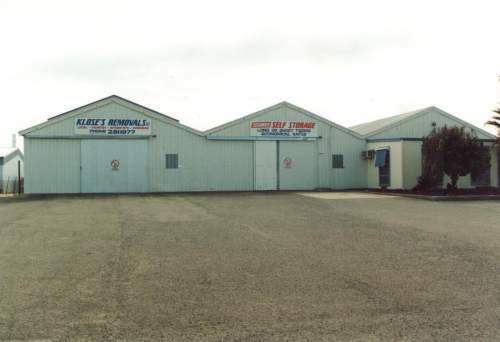 The business slowly grew still based from the family home in Tea Tree Gully before becoming too large. 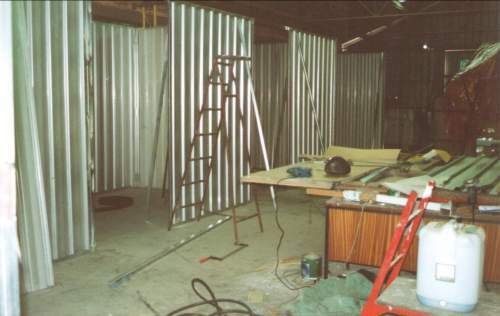 In 1989 a property was then brought in Salisbury Plain where the business has been based since then. 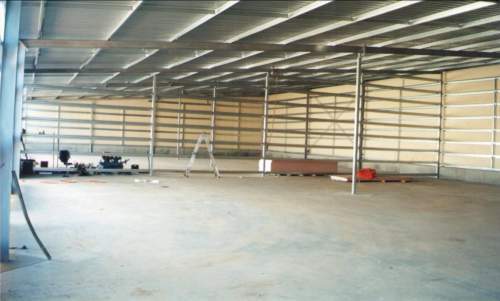 The property had a large warehouse on it which the family built storage units to cater for the self storage business along with another large warehouse which was built at the rear of the property to also cater for more self storage units. 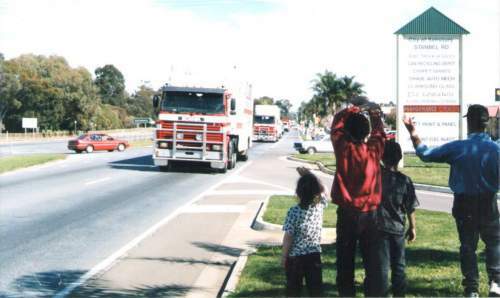 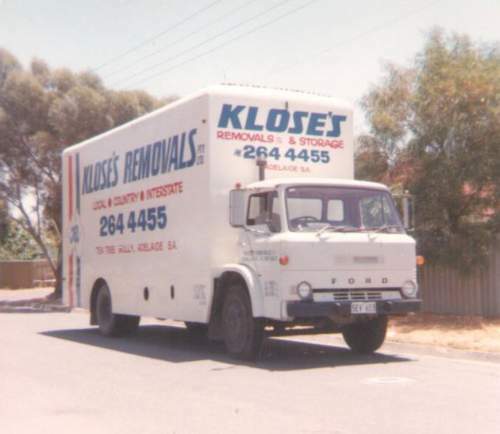 In 1998 & 1999 Klose's Removals Pty Ltd participated in the Convoy for Kids where disabled children were given a ride in the trucks through Adelaide. 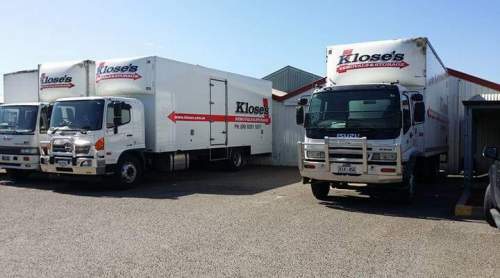 Today Graham & Colleen have been retired since 2006 and their son Michael Klose, along with their daughter Susan and her husband Peter continue to run Klose's Removals Pty Ltd.